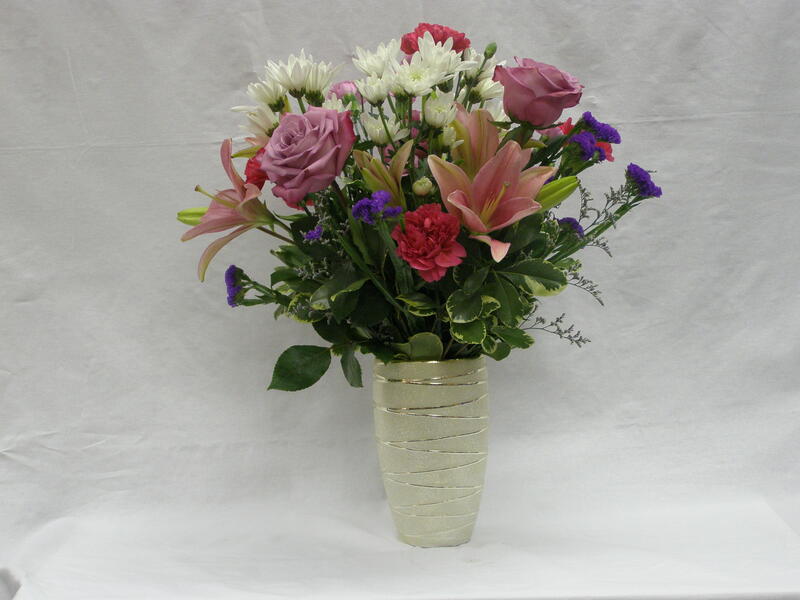 Standing approximately 23 inches tall, this dramatic arrangement of premium roses, lilies, astromelia, mums and other assorted seasonal flowers will definitely impress. 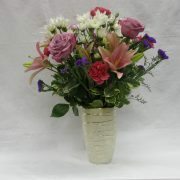 Even the vase is an elegant keepsake to use again. 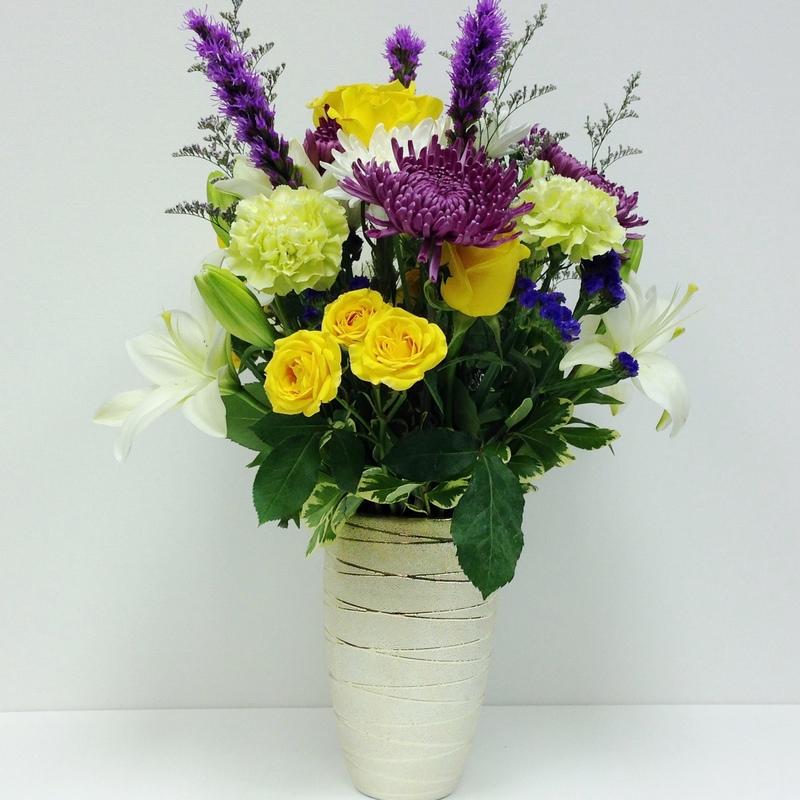 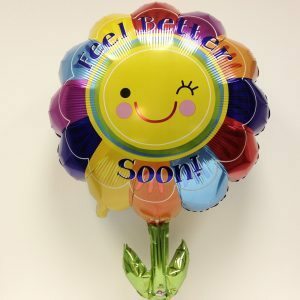 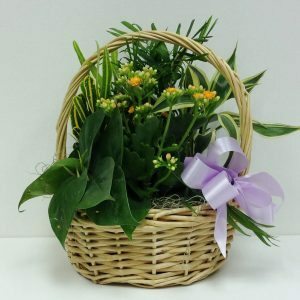 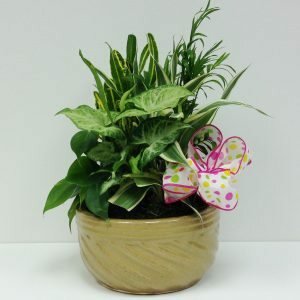 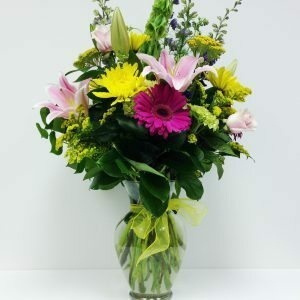 Vases may vary from the one pictured, flowers will vary according to seasonal availability.